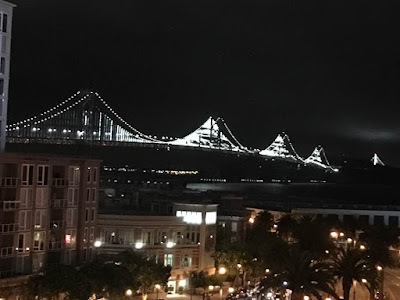 Have you signed our endorsement list? Come raft the Mokelumne in July! Take a cool break on a hot summer Sunday by rafting with your family and friends on the Mokelumne River'sbeautiful Electra-Middle Bar Run. Trips are scheduled for Sunday, July 16, and Sunday, July 23, at noon and 4:00 pm. This is a special opportunity to enjoy a professionally guided trip on the Mokelumne. O.A.R.S. of Angels Camp will provide expert guides and equipment for this speci al experience. 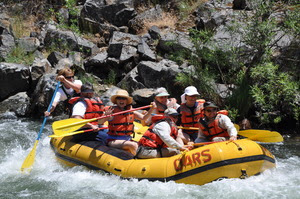 The trip is perfect for every member of your family -- a nice float trip with some fun rapidsand beautiful scenery.Commercial rafting isn't yet allowed on the Mokelumne, so this is a rare opportunity to see the river you love from the water level. The cost is $75 per person and tickets can be purchased online. Proceeds benefit the Foothill Conservancy's Mokelumne River conservation programs. We expect high demand for these trips, so please reserve your seats today! For more information, including a video of the trip and a link for advance registration (required), take a look at this page. Together, we will protect the Moke for good! 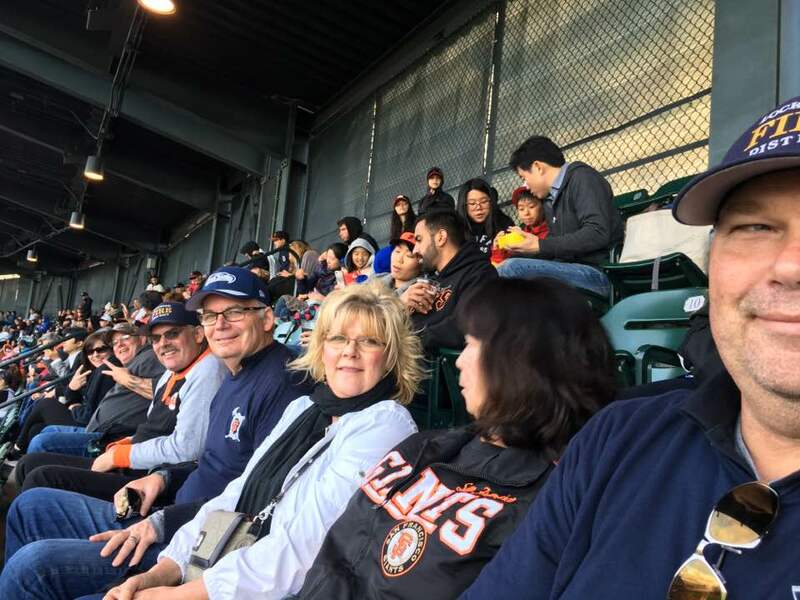 Lockwood Fire Protection District was honored with an invitation to their annual Firefighter Appreciation Night at Tuesday (June 27) evening's game with the Colorado Rockies. Leaving the station well tended in the hands of our Fire Chief John King and Engineer Frankie Digirolamo, 14 of us carpooled to Vallejo and caught the ferry to downtown San Francisco for a day of sightseeing. 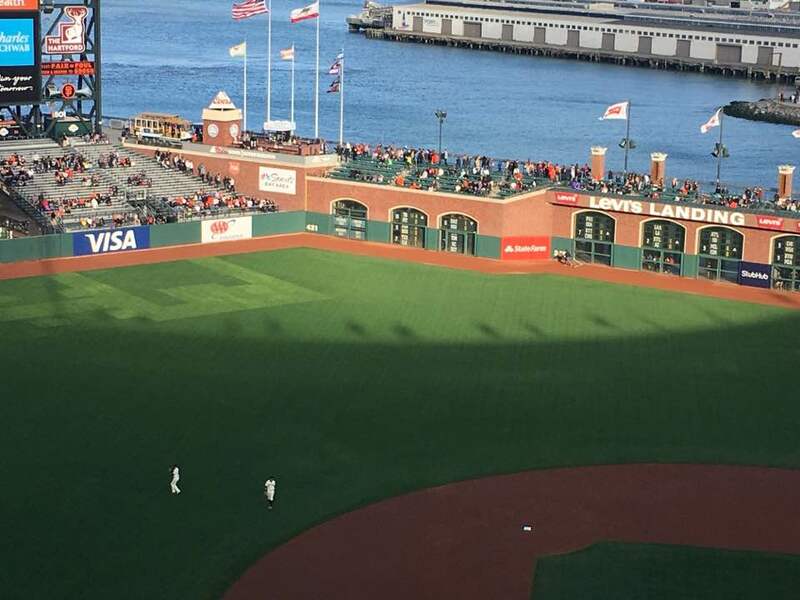 We enjoyed a tailgate party before the first pitch at 7:15. It was great to meet and network with our fellow firefighters from all around the area and our local districts. 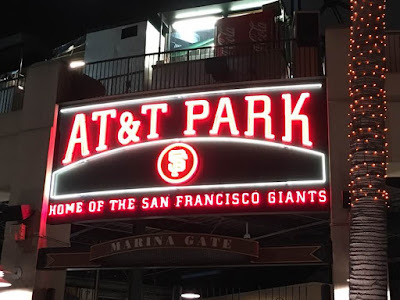 A tight game, it went to 14 innings before a victory by the Giants. 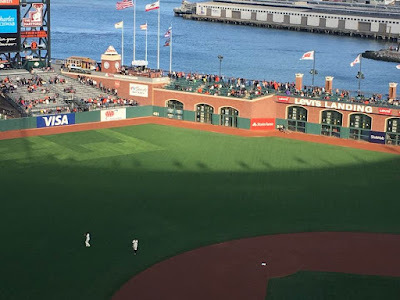 The ferry picked us up at the beautiful AT&T Park landing and jetted us back to Vallejo for the long drive home and back to supporting our district. Operation Care needs your help! As a past supporter of Operation Care, I would like to give you my heartfelt thanks for your previous donations. Your contributions have helped us to provide 24/7 response, assistance, and emergency shelter to over 258 survivors of domestic violence and 30 sexual assault victims during the current fiscal year right here in Amador County. We have also been very successful in reaching young people in our community through our GO! 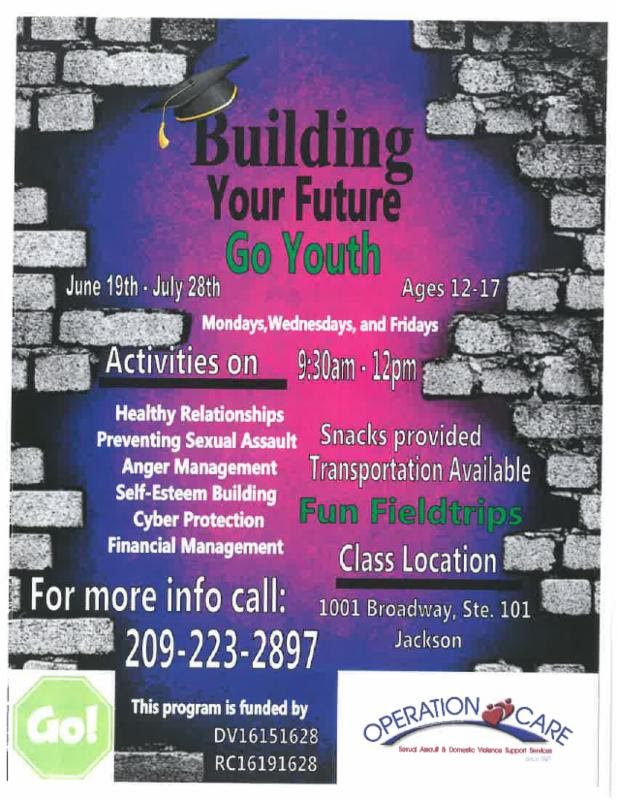 Youth Program; an exciting year-round prevention program including activities on building healthy relationships, preventing sexual assault, anger management, self-esteem, cyber protection, and financial management. 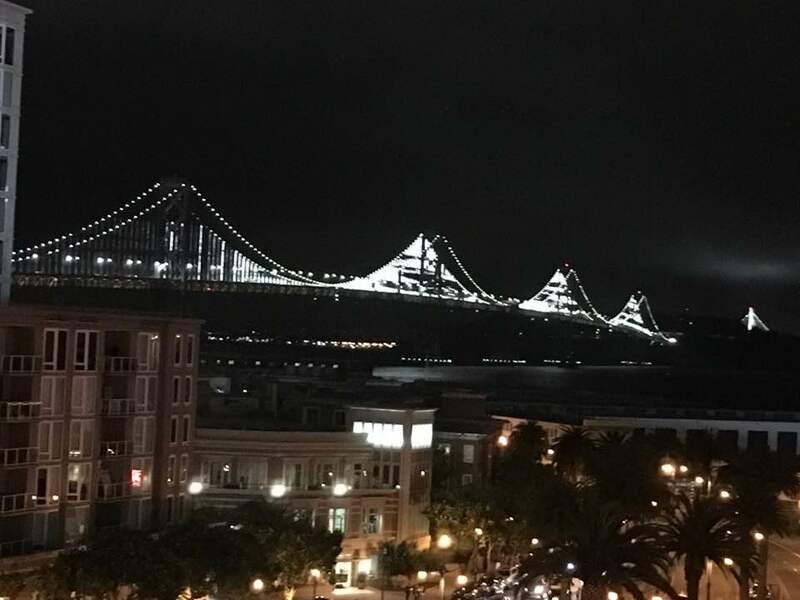 We receive approximately 85% of our funding from state and federal grants, which require that we match a percentage of that funding with local contributions. Our local requirement more than tripled this year, growing by over $44,000. Therefore, we are in need of significantly more local support than ever before. We have held fundraisers, and have received generous donations from people like you, but still have fallen short by about $15,000. This is your opportunity to truly make a difference. If just 150 people contribute $100 now, or $25 per month for four months, we can meet our goal. Of course, a donation of any amount is accepted, and genuinely appreciated. 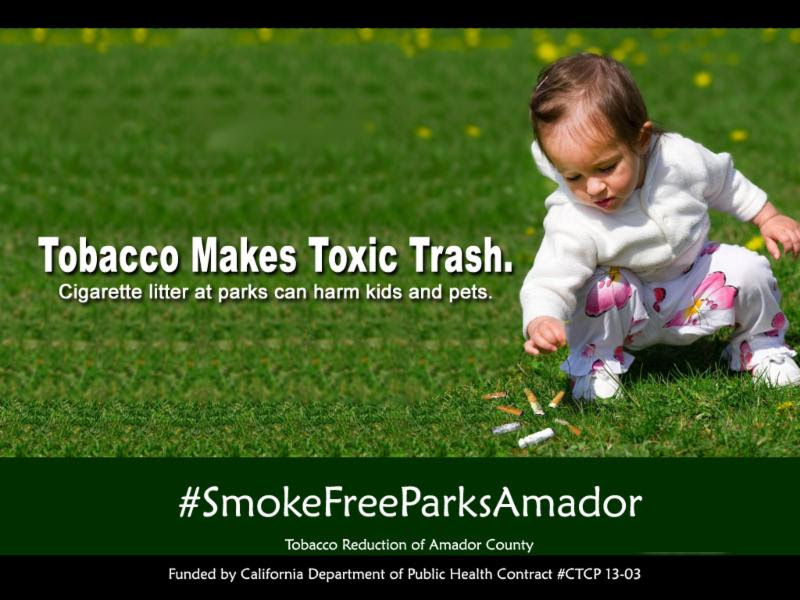 Can we count on you to make a donation to keep these important programs for Amador? It's easy to donate, you may go online to www.operationcare.org/donate (or click DONATE NOW below) and securely make a one-time or recurring donation, or you may stop by our office or mail your check to Operation Care, 817 Court Street, Suite 12, Jackson, CA 95642. I thank you in advance! Together we can help to bring about a culture of peace and non-violence, and to protect those most vulnerable in our society. Operation Care is a 501(c)3 charitable organization. 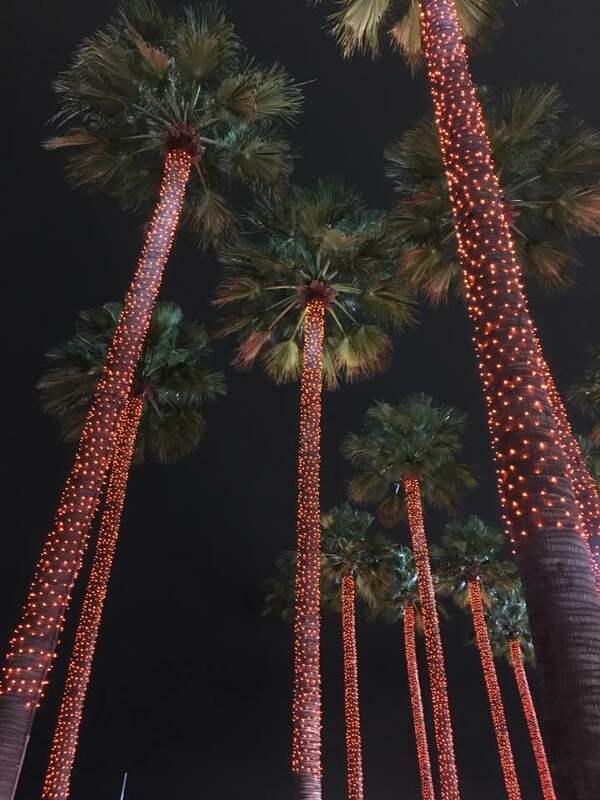 Tax ID##94-2797327. 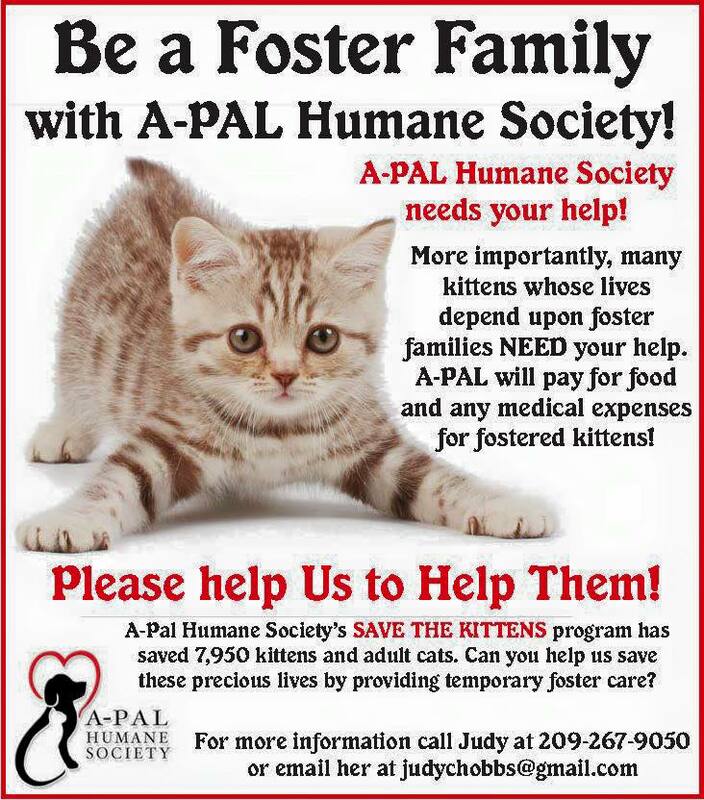 Donations will be eligible for all applicable tax deductions. Coming in June: Operation Care's Go! Youth Summer Youth Program! Operation Care's Go! 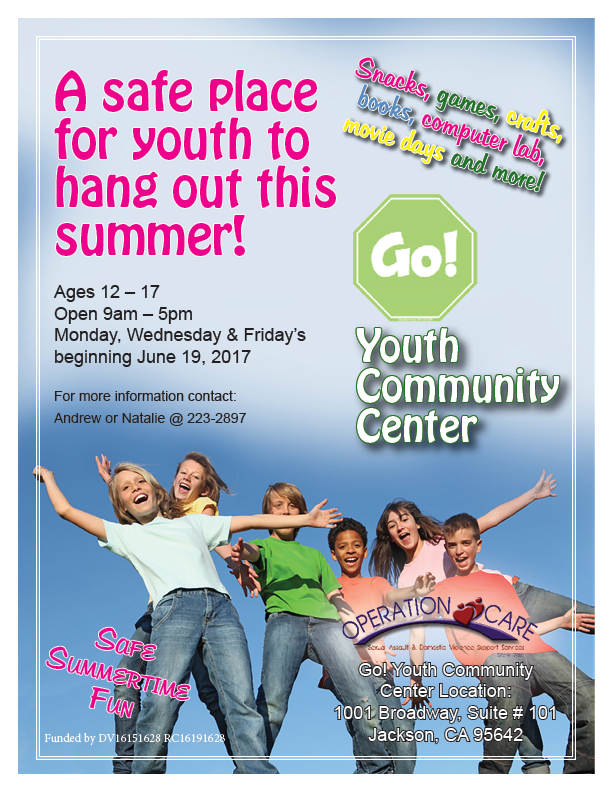 Youth program is excited to announce our new Go! Youth Community Center. 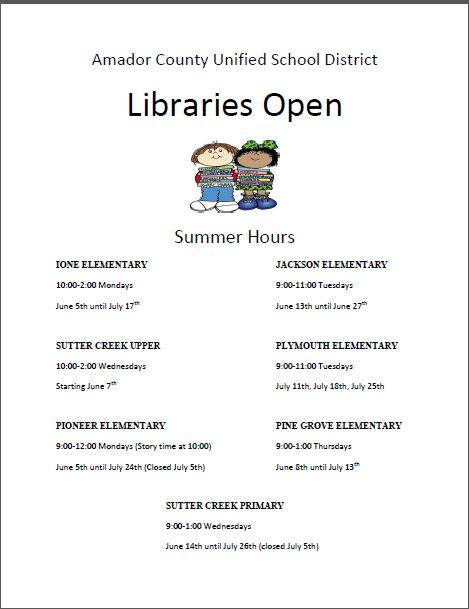 Beginning on June 19th, we will be open Monday, Wednesday and Friday from 9-5 for youth ages 12 - 17. We provide a safe place for youth including snacks, games, crafts, books, a computer lab, movie days, and more, with respect at the center of their experience. Sign up for our FREE SUMMER YOUTH PROGRAMS at the Go! Youth Community Center. These programs focus on helping the youth in our community to develop the skills to live violence-free. Groups are fun and full of energy and activity to engage youth and encourage participation. See below for class schedules. 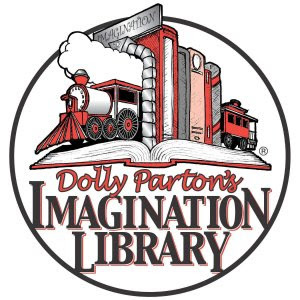 All of our programs are FREE and transportation is available upon request. Fun field trips and snacks! To see the full schedule and download an application for your child, please click here. Go! 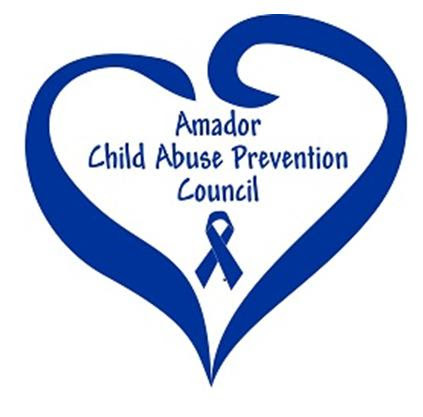 Youth Program works with the Youth of Amador County to help build healthy relationships. The Operation Care advocates that lead the program are dedicated to providing a safe place for youth. Natalie is a Prevention and Outreach Specialist; she has been with Operation Care and the Go! Youth Program for three years. She is currently working on a Master's in Child Development at Sacramento State. She hopes to use her degree to help educate the community on the importance of healthy relationships especially in the youth. "As adults it is our job to protect and give youth a voice." Andrew is also a Prevention and Outreach specialist; he has been with Operation Care for a little over a year. Before his time as an employee, he volunteered with Operation Care for almost two years helping with various events within the community. 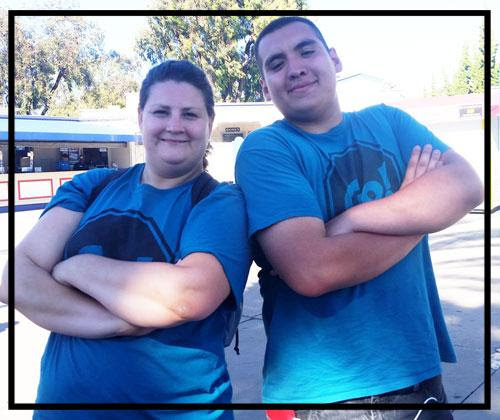 He recently graduated from Folsom Lake College and will be attending Sacramento State in the fall to pursue his Bachelor's in Psychology. He hopes to use his education to continue to serve the community. He believes that, "We all have a part to play in building healthier communities". 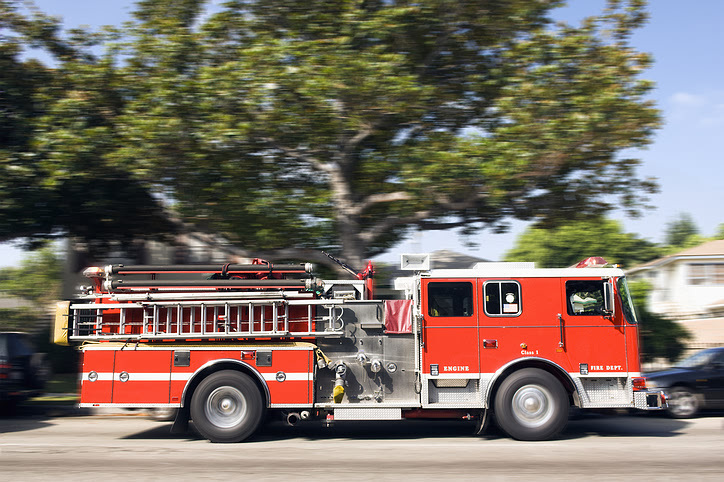 Jackson Fire Department. Call to save your spot! Get your yearly health checkup. You can talk to your health care provider about how you are doing and about your health goals. You can also receive any vaccines or medical tests you need. Tell your health care provider if you are feeling depressed or anxious during pregnancy or after birth. You may have a condition that is sometimes referred to as postpartum depression. Together, you can find the treatment that is right for you. NICHD's Mom's Mental Health Matters has resources about depression and anxiety before and after pregnancy and how to get help. If you are pregnant, get regular prenatal care. Regular prenatal care is linked with a lower risk of SIDS and can reduce the risk of pregnancy complications. To support a healthy pregnancy,women should seek prenatal care as soon as they think they are pregnant and continue to get regular care throughout the pregnancy. Eat healthy. You can find tips on healthy eating at Choose My Plate. Make healthy eating a lifelong habit that you share with the child you care for. Breastfeed your baby. Breastfeeding lowers a mother's risk of type 2 diabetes, certain types of breast cancer, and ovarian cancer. And babies who breastfeed, or who are fed breastmilk, are at a lower risk of SIDS than are babies who were never fed breastmilk. Be active. Following physical activity guidelines can help you maintain good health so that you can take better care of baby. Find opportunities for physical activity that you can do together, such as taking baby for a walk. Sleep. It is difficult to get enough sleep when you are caring for an infant, so try to sleep when the baby sleeps. Lack of sleep or lack of quality sleep increases your risk for high blood pressure, heart disease, and other medical conditions. Sleep deprivation can affect your ability to think clearly and react quickly. Experts recommend trying to get between 7 and 9 hours of sleep daily. Do not smoke during pregnancy, and don't smoke or allow smoking around your baby. Cigarette smoking is harmful to your health in many different ways. And babies are at higher risk for SIDS if they are exposed to cigarette smoke in the womb or in their environment. 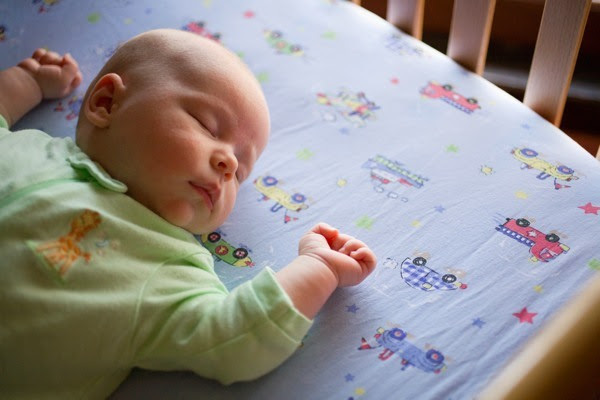 The Safe to Sleep® campaign has up-to-date information and materials to help you learn more about ways to reduce the risk of SIDS and other sleep-related causes of infant death. Remember, your health is important for baby's health! 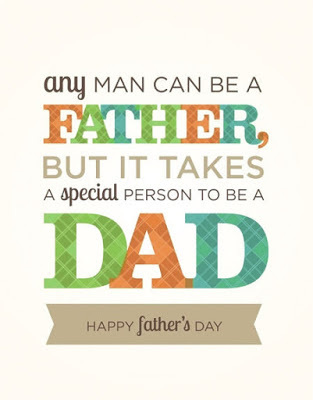 Celebrate being a dad (or uncle, or grandpa...) every month at our Dad and Me outings, held at fun venues around the county on the fourth Saturday from 10:00am-12:00pm. 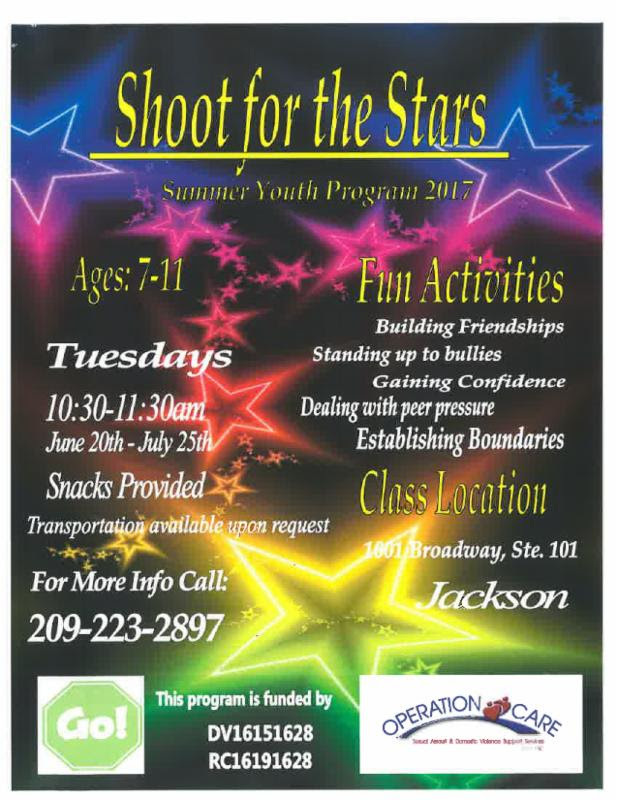 This month join us at the Jackson Fire Department! Call (209) 257-1092 to save your spot! Please call 257-1092 to RSVP. One of the most important factors for the timely delivery of early intervention services is the early and accurate identification of infants and young children who may have developmental delays or disorders. 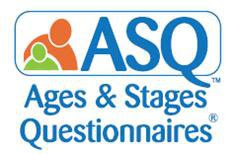 The Ages & Stages Questionnaires (ASQ): A Parent-Completed, Child Monitoring System, is a screening system designed to be completed by parents or primary caregivers. Each questionnaire contains 30 developmental items that are divided into five areas: Communication, Gross Motor, Fine Motor, Problem Solving, and Personal-Social. The questionnaire can by completed in 10-20 minutes. In most cases, these questionnaires can identify accurately infants or young children who are in need of further evaluation to determine whether they are eligible for early intervention services. A fun way to make sure the kids are snacking on healthy goodies. And it's so easy! All you need is fresh fruit (bigger fruit cut up into bite sized pieces) and ice cream cones. You can use blueberries, raspberries, blackberries, grapes, cantaloupe, peaches, strawberries, melons, etc. 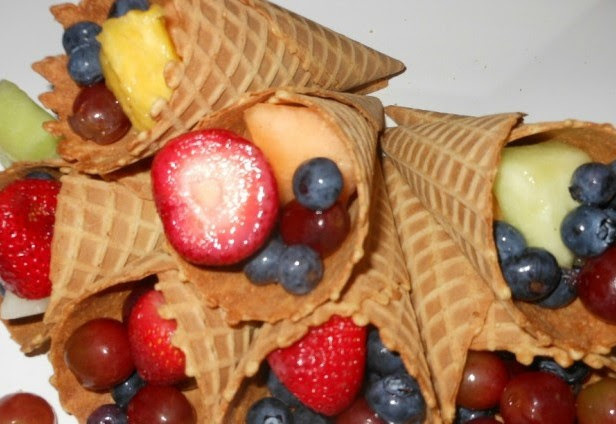 Scoop the fruit into cones. Enjoy! No extra mess, plates or utensils.